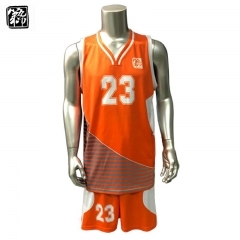 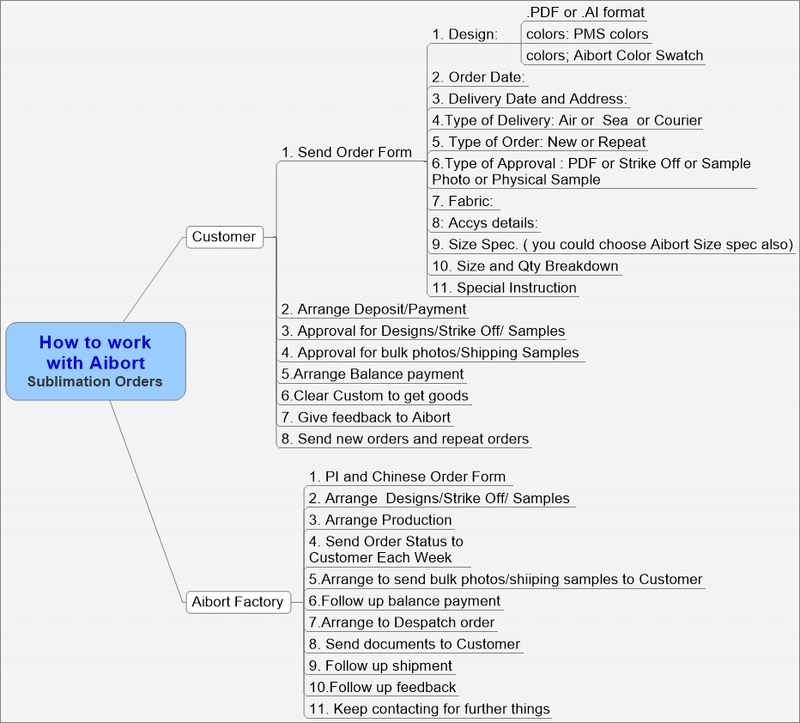 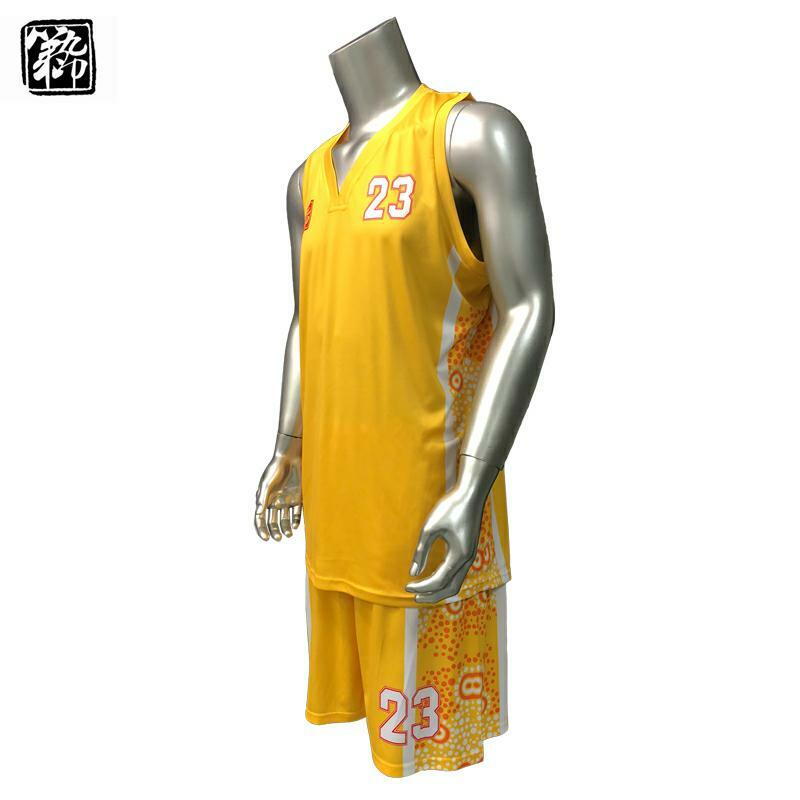 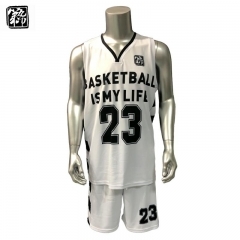 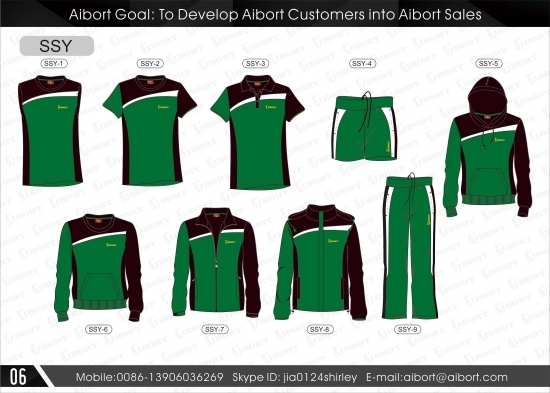 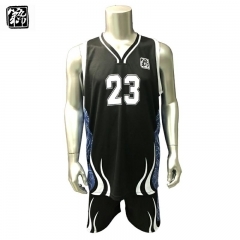 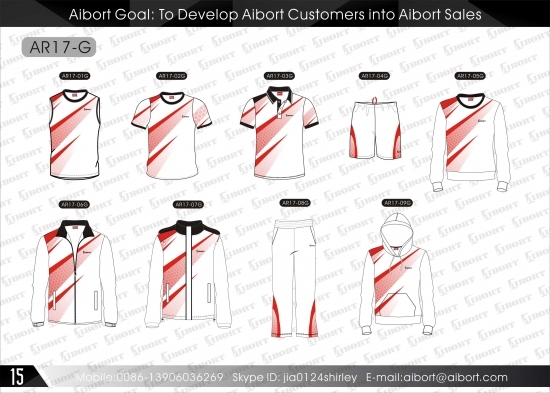 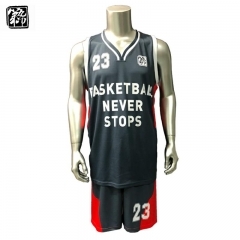 Aibort sportswear help you to create fully customize basketball uniforms. 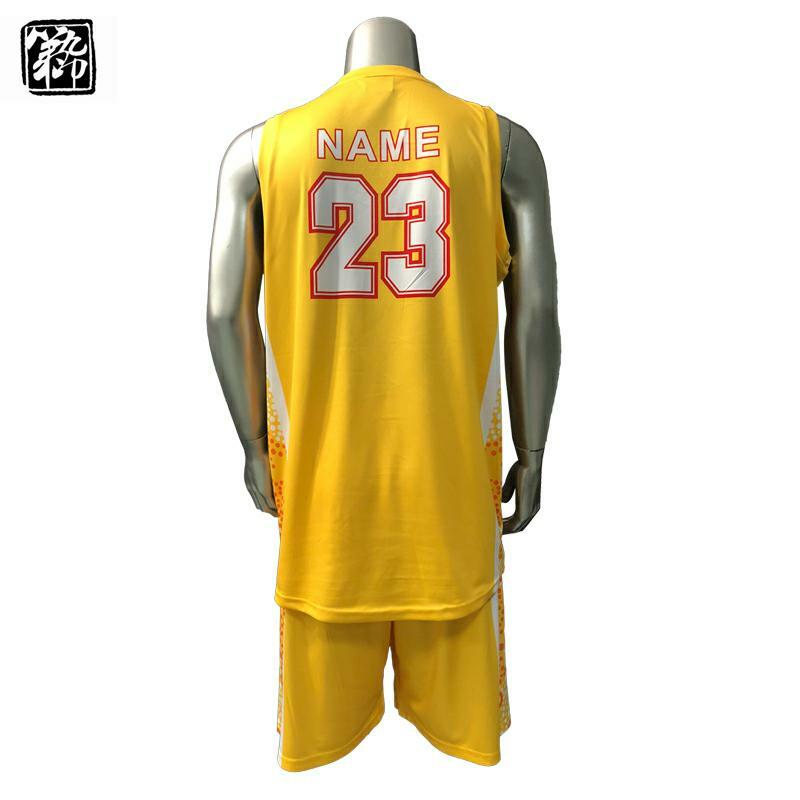 Every jerseys and shorts can be customized in any way you want! 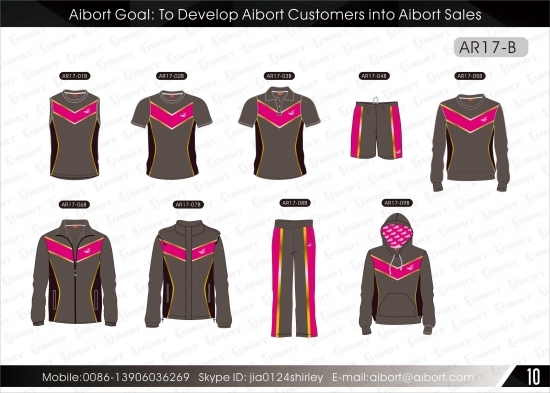 2-4 week turnaround time for your regular or rush order. 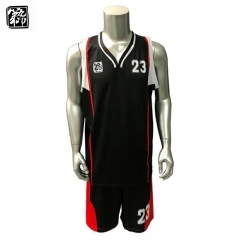 Highest quality fabrics and materials for every basketball uniform. 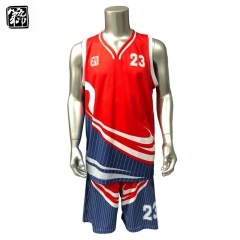 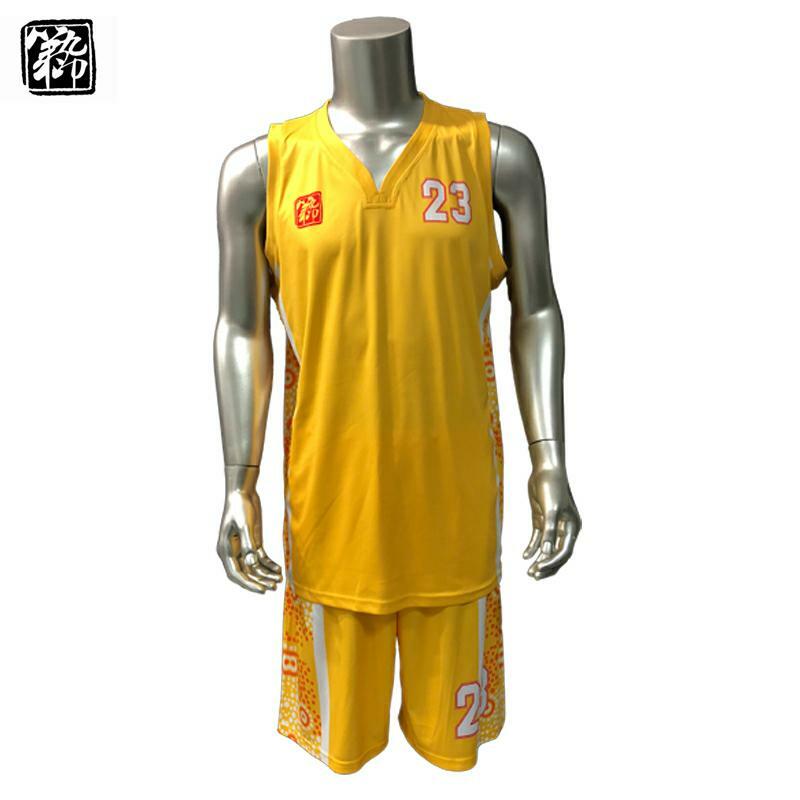 Empower your team with our professionally 100% Polyester quick dry basketball uniforms.